A trust is not a one-size-fits-all document. There are many different types of trusts, and the type you use will depend on your goals and desires for your assets. For example, if you anticipate needing Medicaid benefits for health care, you will need a trust type that ensures your assets are not considered part of your income when determining Medicaid eligibility, but a living trust does not provide this protection. This is just one example of the types of situations where the wrong trust can hurt your financial planning goals. 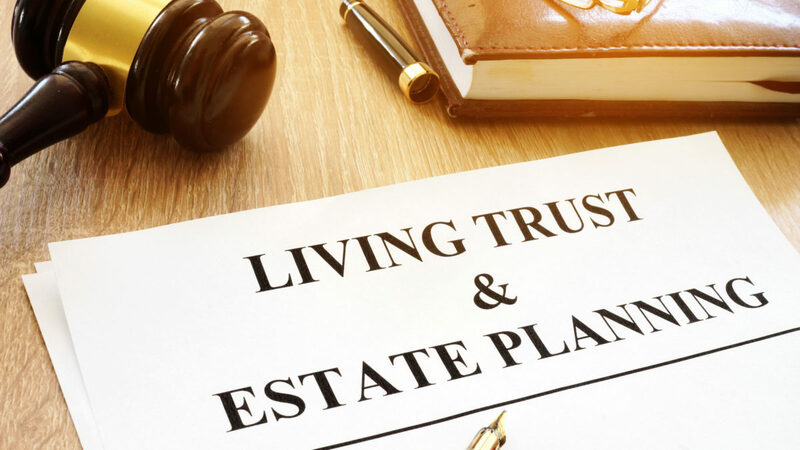 After your passing, your trust will likely give access to your assets to your spouse, but you will need to determine if your spouse gets the right to change the ultimate distribution of trust assets. While on one hand it is a good idea to give your spouse flexibility to respond to changes in your family’s circumstances, if you are in your second marriage you may want to be cautious here. Should you pass away and give your new spouse complete control over your estate, your original beneficiaries, your children from your first marriage, could be slighted. Working with an estate planning attorney to determine whether your children need protection in this area is important. Many people who set up a trust do not know they have the power to draft the trust so that the assets are protected from creditors or divorce proceedings for the beneficiaries. This is a valuable protection for your children and grandchildren that is worth considering. Having trust documents in place is just the starting point. Your assets do not automatically go into the trust unless you title them in the name of the trust. If the assets are still titled to your name, they will have to go through probate. As part of the trust process, you will need to name a trustee, and, if you are the trustee in the case of a living trust, a backup trustee. This needs to be someone you can genuinely trust to live up to the fiduciary duty and manage your assets and your trust effectively and in line with what your wishes were. Choose carefully. As you can see, there are many mistakes possible when drafting a trust. The best way to avoid them is to work with a qualified probate and estate planning attorney who can guide you to right decisions in the process. Reach out to HML today to learn more about trust planning options.